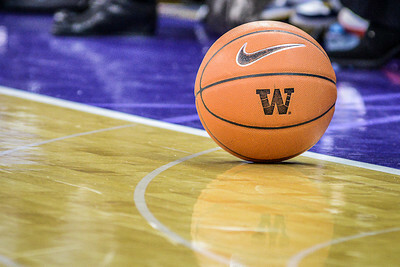 The game ball sits still during a timeout as Washington Huskies take on the Arizona Wildcats at Alaska Airlines Arena, January 31st 2013. 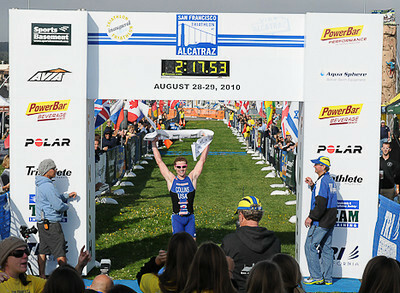 Ben Collins of Seattle Washington wins the Men's title at the inaugural San Francisco Triathlon at Alcatraz August 29, 2010. 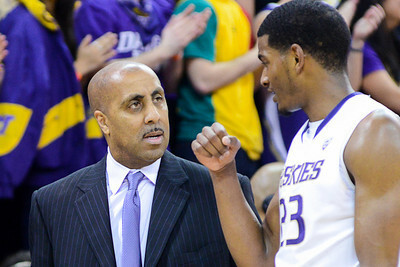 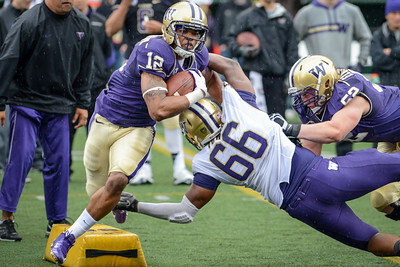 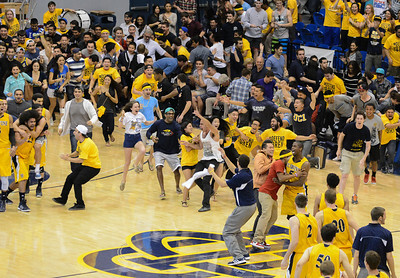 Lorenzo Romar - Head Coach of the Washington Huskies take with Guard C.J. 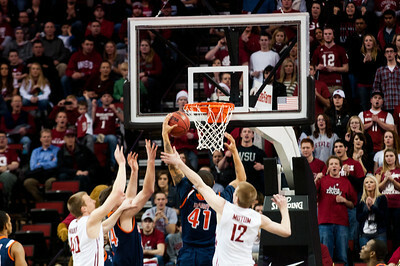 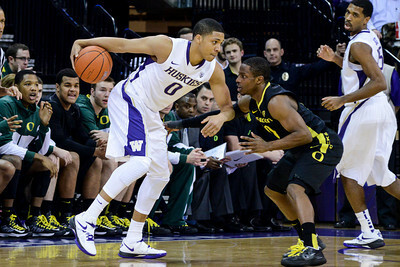 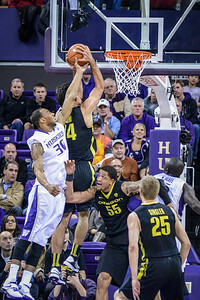 Wilcox during the game vs. the Arizona Wildcats at Alaska Airlines Arena, January 31st 2013. 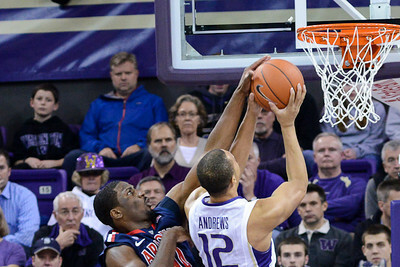 Arizona Wildcats Solomon Hill blocks a shot by Washington Huskies Andrew Andrews in 57-53 Washington loss to Arizona at Alaska Airlines Arena, January 31st 2013.